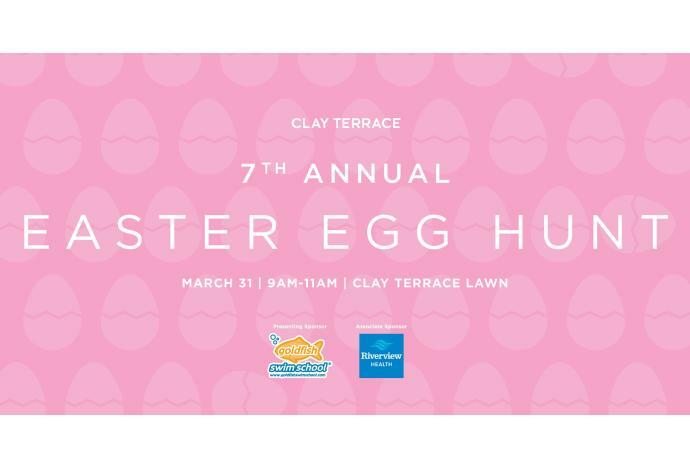 Children ages 0-10 gather the morning before the Easter Holiday to collect the bounty of the season, eggs filled with candy and toys spread across the stretch of the Clay Terrace Lawn. Surprises are in store for a few lucky kids who pick up eggs stuffed with prizes. 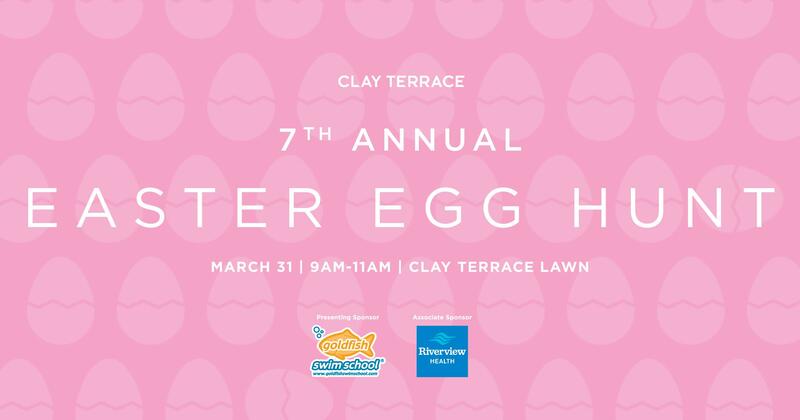 After children have stuffed their basket full of eggs they can enjoy pictures with Easter Bunny himself, visit with local vendors and take part in face painting, grab a creation from the balloon artists, enjoy local entertainment and more. Event is on April 20th 2019.